From every film you always wait for some fairytale, changes, you think that at the end you’ll be revealed the most important secret. But after viewing it you generally feel like a fool who just wasted his time. However Reconnection offers exactly what we search for – complete tranquility! It shows very well the contrast between our crazy existence, filled with Internet, pointless activity and vanity, and real life, simple and calm. 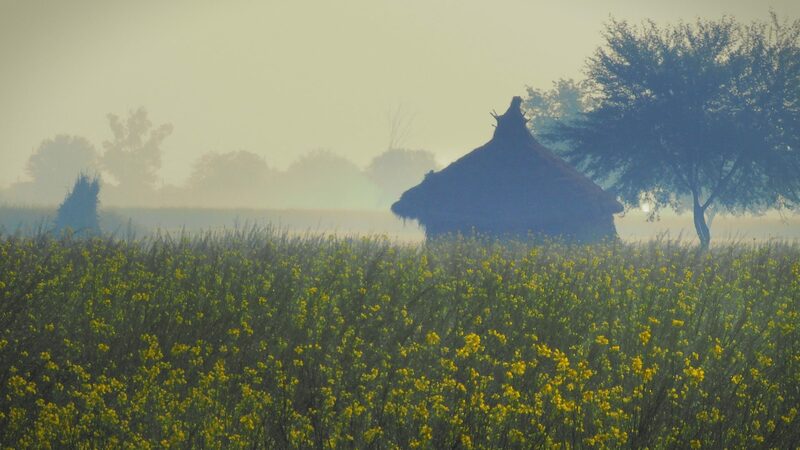 On the picture: Picturesque winter fields of blossoming mustard, Vrindavan, India. A still from a multi-award winning film “reconnection”.